With a view to extend the Centre’s flagship Swachh Bharat campaign to courts, the Supreme Court of India is set to launch the “Swachh Nyayalaya” project. 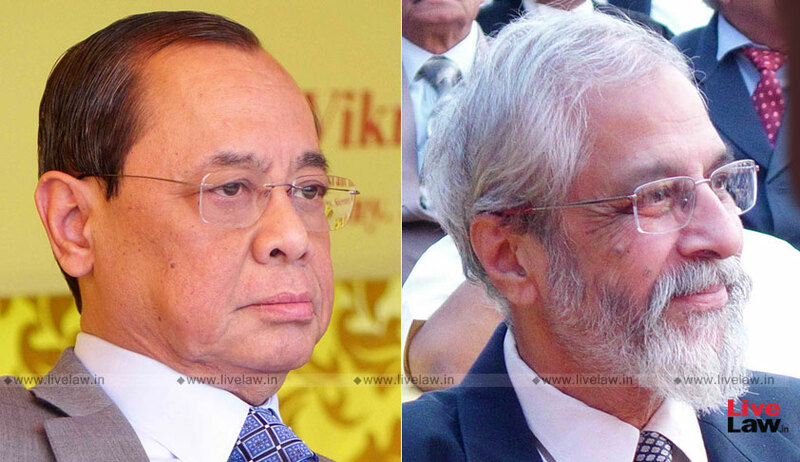 Chief Justice of India Justice Ranjan Gogoi to launch the project on the occasion of Law Day on November 26. The vision of the project was presented by Supreme Court judge, Justice Madan B Lokur at the pre-launch function of the project on Friday. It would be undertaken by NITI Aayog and the Union Ministry of Drinking Water and Sanitation along with the Department of Justice. The Supreme Court will oversee the implementation of the same. The project would include construction and maintenance of washrooms in over 16,000 court rooms, and would move on to weeding out of files, thereby clearing out significant amount of space that can then be put to some other use. “So really the idea behind this Swachh Nyayalaya is to have those general clean up in terms of maintenance, in terms of house keeping issues, of course, providing toilets, washrooms and all that is one of the aspects of housekeeping and maintenance but equally important are issues of garbage disposal,” Justice Lokur explained. He, in fact, gave the example of the apex court, informing those present that a large bar room was made here by weeding out old and unnecessary files. He further refused to accept the deadline of 2020 fixed by government agencies to complete the Swachh Nyayalaya project, hoping that it can be completed within a span of six months. For this purpose, he suggested involvement of District Collectors. The budgetary requirements have been identified as well, with an estimated amount of Rs. 15-20 lakh required for renovation of every court. A total outlay of Rs. 700 crore, to be provided by the Central government, is therefore desired.